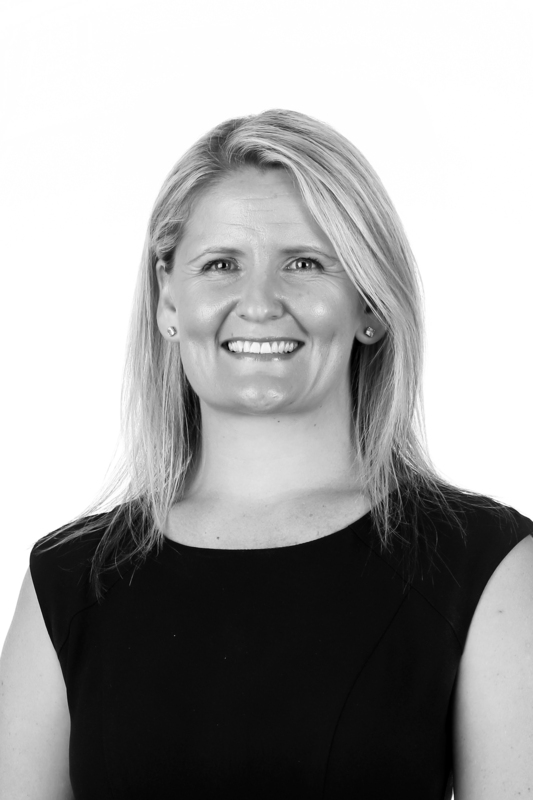 Kaija's initial career path began in the NSW Police Force working throughout NSW and her family background has been in construction and developments. Kaija moved to Albury eleven years ago and has worked here for over the past 17 1/2 years so has a great knowledge of the area. The fundamental organisational skills she sharpened in the police force has proven an exceptional advantage in the busy world of property management. Kaija has successfully juggled her demanding career with her home duties as a mother, is married with three children and is involved in local sporting clubs and schools.